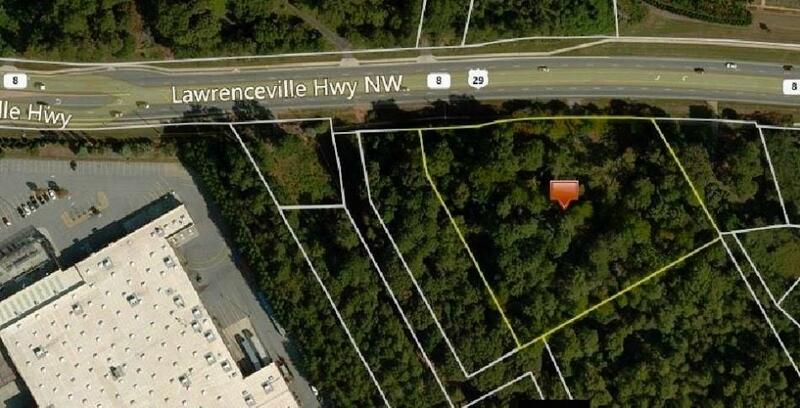 Prime Land, Great Investment, Potential Commercial 2.5 acres, 376 ft road frontage on Lawrenceveille Hwy next door to Wal-Mart, close to Lawrenceville Suwanee intersection cross the street from school, all utilities accessible. Great 4 lane visibility with high traffic. Great for commercial or residential. Priced to sell! Can be combines with other available lots.